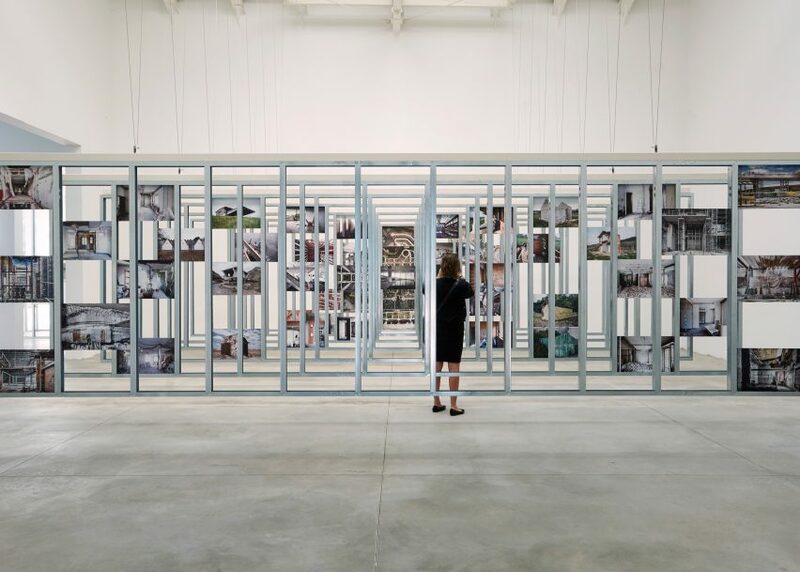 This year's Venice Architecture Biennale opened in June, just before the cut-off point for Hot List data. The fact that it still makes it to number three in our events category shows just how popular it is. The 2016 Biennale was curated by Chilean architect Alejandro Aravena, who chose Reporting from the Front as his theme and used the fair to explore how architecture can be used as a tool for social change. The prestigious Golden Lion for best pavilion went to Spain for its study of radical architecture completed after the country's economic crisis. Our roundup of projects featured in the pavilion was our most popular post about the Biennale. The Venice Architecture Biennale takes place every two years, alternating with the Venice Art Biennale. Dezeen typically focuses on the architecture events, although the art event in 2015 also helped to boost the Biennale's Hot List ranking – it was the year architecture firm Denton Corker Marshall unveiled a new exhibition pavilion for Australia. Stories from the 2014 Biennale, curated by Rem Koolhaas, also continued to be popular, with our exclusive video tour with Koolhaas and a moving wall by Barkow Leibinger both still racking up big traffic. 3. Kinetic Wall by Barkow Leibinger explores "utopian dream of moving architecture"